I spent my first week in Indonesia exploring the Komodo and Rinca Islands in Flores. In order to do this, we had to stay overnight in a boat, and the 3 days were spent pretty much on board the boat either island hopping , just cruising, sleeping or eating. To be honest, I was quite surprised that not only did I survive the 3 days onboard, but I actually enjoyed every moment of it. I’m normally the first person to get seasick but on this trip, I maybe had a couple of hours being queasy but as soon as I got myself in the water, I was all good to till the end of the trip! We enjoyed this so much that it got us imagining (yes, I like to imagine far-fetched ideas sometimes!) what it would be like to own a boat and have the luxury of literally just sailing off whenever you feel like it. The concept of owning a boat may seem unrealistic to us. I do entertain the idea, but the thought of the maintenance (well, not to mention the cost!) is too big to even consider for me. Not to mention that at this point in my life, the travelling that I do are all (98% of the time through flights. Travelling by boat or just sailing requires a different kind of travel ball game. It requires patience and skill! It wasn’t till this trip that I got really curious about how boat owners manage maintenance of their boats. I see private boats all over Sydney, docked around Darling Harbour, Rushcutters Bay, and The Spit. Those that are already docked in the marinas must be owned by regular sailers/travellers. There are many berthing and maintenance companies to choose from all over New South Wales. 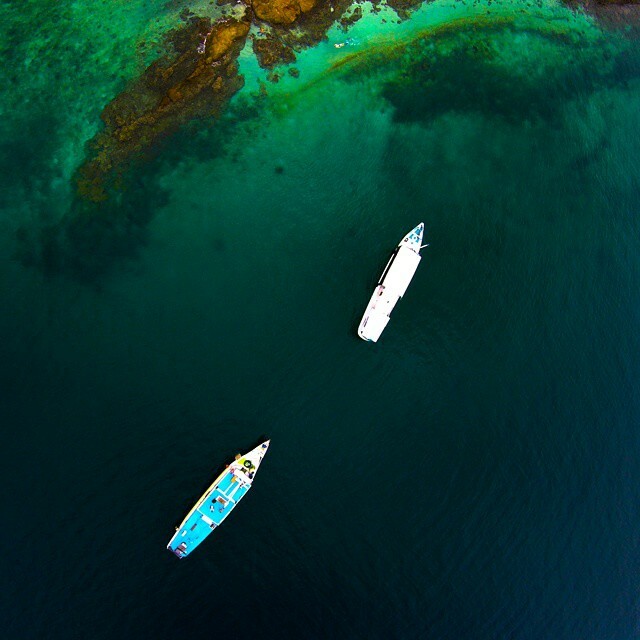 D’Albora Marinas offers flexible service to private boats, suited specifically to the owners’ needs. 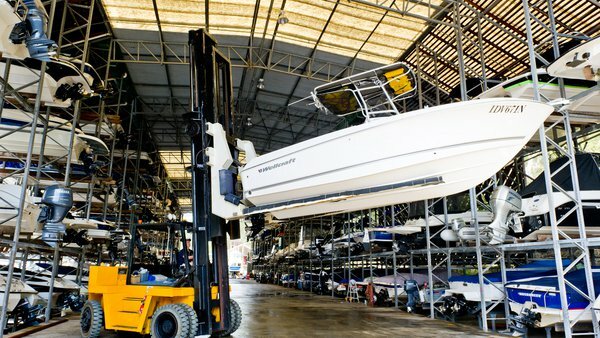 Whether you choose a Marina Berthing or Dry Boat Storage, long or short term lease. 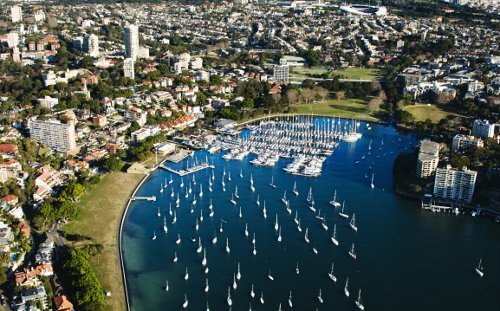 They also have prime marina locations at Akuna Bay in the Hawkesbury; Cabarita Point, Rushcutters Bay and The Spit in Sydney; Nelson Bay in Port Stephens; and Pier 35 and Victoria Harbour in Melbourne. 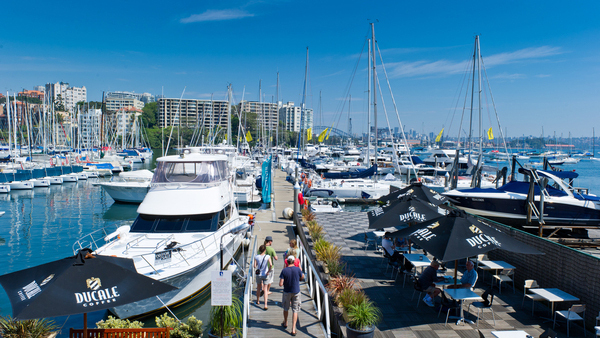 As for me, I’m just tickled pink by the thought of having a boat in Rushcutters Bay, where there are loads of great restaurants. There’s always something about sailing, swimming, and being in the ocean that makes one have enormous appetite after.